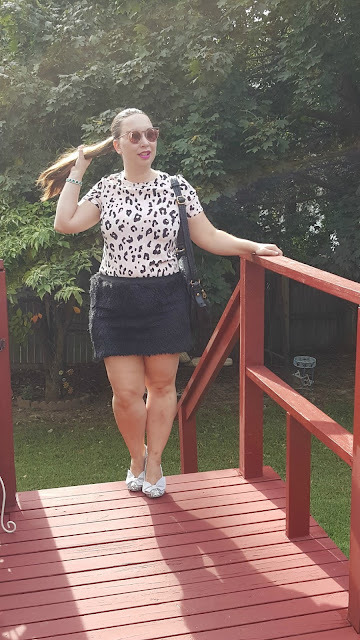 I got most of this outfit from ThredUp. I placed 2 orders this month. I want clothes that fit and I feel confident in but I don't want to spend a lot while I'm trying to get healthier. ThredUp was a great solution and I can search by color so everything goes together. 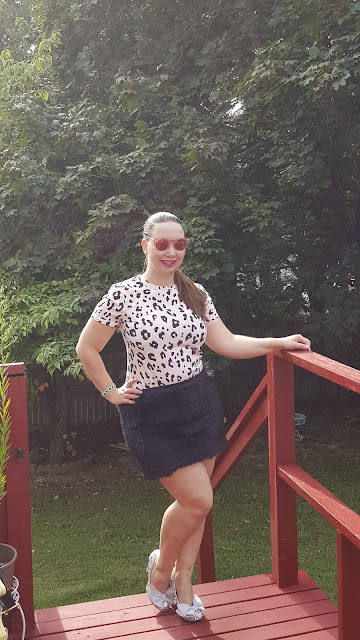 I thought this fuzzy skirt was such a unique piece. 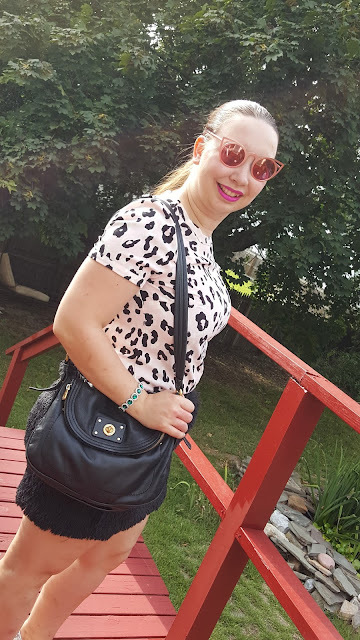 ThredUp is the best! Love that skirt! 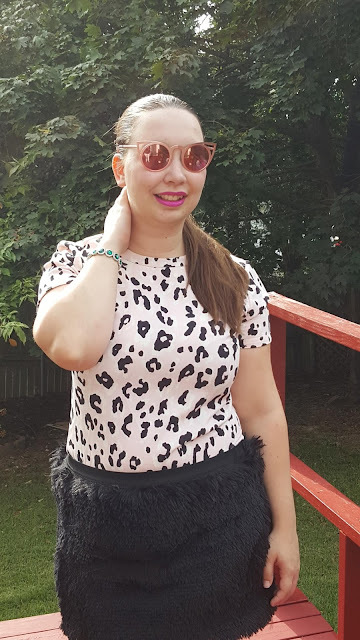 ThredUp has so many cute pieces! love the leopard top you found! Love this animal print top! Such a great find. Yes this dress inspired from jungle. I LOVE THIS SKIRT! ITS INCREDIBLE! LOVE LOVE LOVE!!! wow! great post dear. Thanks for sharing with us!! !